Hello readers, this time I bring you a look book dedicated to one of my favorite things in the world to wear which is shorts. Unlike many people think shorts are a versatile item of clothing which can be used all year long if styled right. For this post I have decided to style four outfits with shorts, one per each season. For Winter I decided to go for a dark look. I really wanted to rock these boots by Bonjour Bizou wich happen to be in sc. 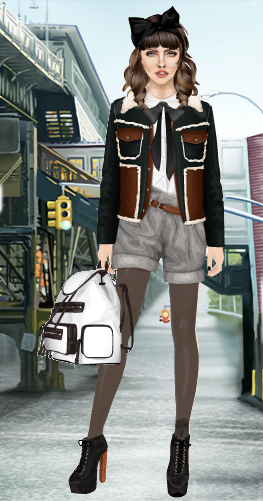 Layering is the key in order to create a warm looking outfit on stardoll. For fall I decided to do a school girl inspired outfit. The Tommy Hilfiger tribute is good for when creating these type of fall outfit and as you can see goes well with these LE shorts which are casual yet formal. 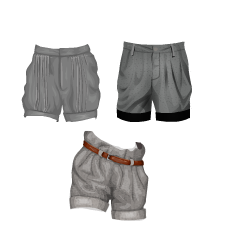 If you don't own the LE shorts I suggest looking into the grey HB shorts or the Fallen Angel folded shorts which provide a very similar look without having to spend a lot of money on it. When making a spring outfit brands such as Lacoste and Polo Ralph Lauren came to my mind so for this season I decided to do an outfit that resembles the look of someone who wears this brands. Glasses on top of a shirt create a very unique and cool look for doing that the main suite resizing trick is very useful allowing us to use sunglasses or glasses more. For summer I decided to recreate an outfit people would wear in a beach party or a summer festival. 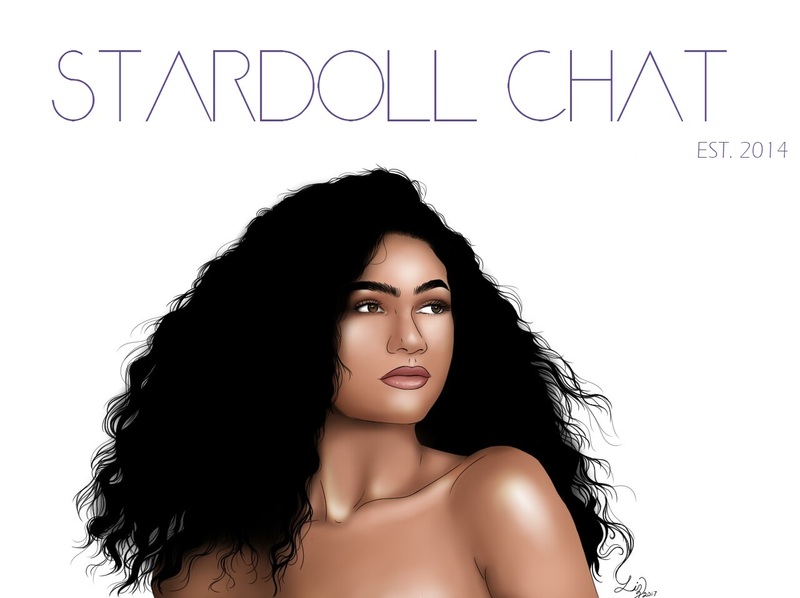 Jean shorts are a must for every stardoll wardrobe specially if you like making summer looking outfits. This weeks winner outfit is lovely. I like how she mixed these colors to create a truly gorgeous outfit using shorts. She wins the title of fashionista of the week plus a wish list item for up to 30sd. Thats it for todays post guys. Hop you enjoyed reading it as much as I did writing it. Until next time, stay gorgeous.